Often described as ‘business in front, party in the back,’ most everyone is familiar with this infamous hairstyle, which is thought to have been popularized in the 1980s. How, then, could the term have originated as early as 1393, centuries before David Bowie ever rocked it? We embarked on an etymological journey, figuratively traveling back in time to answer what seemed like a simple question: What, exactly, is a mullet? And does it really mean what we think it means? Image Credit: ‘Mullet Diagram’ by Sara Levine for Oxford University Press. 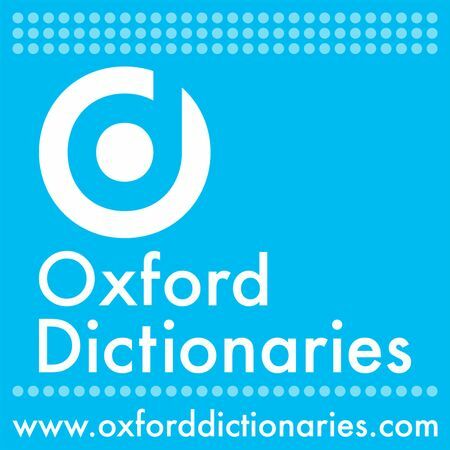 Created from Oxford's most comprehensive dictionaries and thesauruses, Oxford Dictionaries Online provides answers to all sorts of language questions as well as insights into language development and change. It is a destination for language guidance, providing answers to questions about vocabulary, grammar, and word origins. Sara Levine is a Multimedia Producer for Oxford University Press.